This month, the matter of the UK leaving the EU is dominating media coverage. But what are the likely impacts to our emergency services? In this latest article, we look at what this could mean from handling passenger name records, the practicalities of data exchange and counter-terrorist activity. Let’s first take a look at the scenarios and their implications for public safety, law enforcement and the emergency services. In a deal scenario, and assuming that Article 50 is not extended, the UK will enter an implementation period on 30 March 2019 during which security cooperation will continue on the terms set out in the Withdrawal Agreement. In practice, this means that operational cooperation on security, including law enforcement and criminal justice, will continue largely as it does now for that period. There are some exceptions, for example in relation to the UK’s ability to command crisis management operations and missions outside of the UK, and because the UK’s involvement in EU institutions will reflect the fact that it is no longer a member state. In a no deal scenario, there would be no implementation period. It is assumed that cooperation will continue only on the basis of non-EU international agreements where they exist and have been ratified by EU member states and the UK, and that all domestic and EU member states' legislation is in place to enable this. The UK and the EU have agreed to establish reciprocal arrangements for the timely, effective and efficient exchange of PNR data. This will enable the UK and member state law enforcement agencies to work together to detect, identify and track suspected terrorists and serious criminals. In a no deal scenario, there is no existing alternative mechanism for enabling this type of cooperation. The UK and the EU have agreed to establish reciprocal arrangements to exchange this type of data (known as the Prüm system). This capability, once fully implemented by the UK, will help to bring criminals and terrorists to justice. There is no direct non-EU comparator system to Prüm. In a no deal scenario, an alternative in some cases would be to make manual requests through Interpol, which is less efficient and takes longer. As part of the FSP, the UK and the EU have agreed to consider further how to deliver capabilities that, as far as technically and legally possible, approximate those enabled by EU mechanisms (for example, the Second-Generation Schengen Information System (SIS II) and the European Criminal Record Information System (ECRIS)). 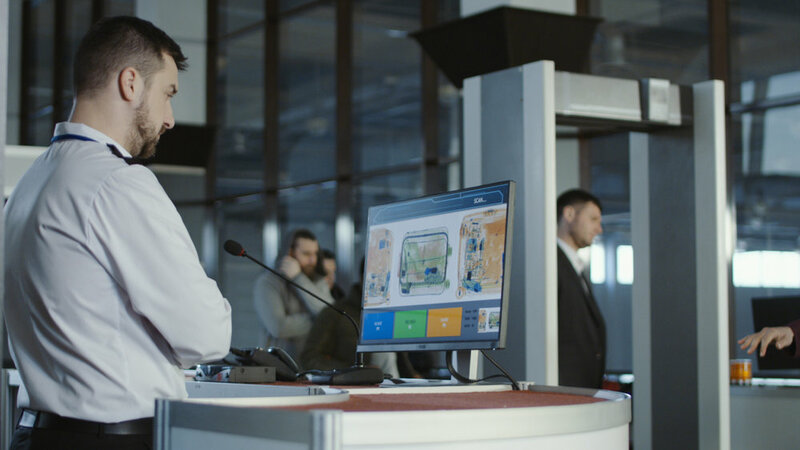 SIS II supports real time alerts that are made available at the UK border to detect wanted serious criminals. ECRIS enables automated and timely exchange of criminal records to protect the public. In a no deal scenario, like for like replacements for these capabilities would not be available. The UK and the EU have agreed, as part of the FSP, to work together to identify the terms for the UK’s cooperation via Europol and Eurojust. Cooperation with these agencies assists the fight against serious cross-border crime and terrorism. In a no deal scenario, the UK would have no formal relationship with Europol and Eurojust with a loss in cross-border operational capability. The UK and the EU have agreed to establish arrangements based on streamlined procedures and time limits to enable the UK and the EU to surrender suspected and convicted persons efficiently and expeditiously with the possibilities to waive the requirement of double criminality, and to determine the applicability of these arrangements to own nationals and for political offences. In a no deal scenario, the UK would rely on the 1957 Council of Europe Convention on Extradition. Without a surrender agreement as proposed in the Political Declaration, requests would be subject to a longer and more complex process, and extraditions would be more difficult. The UK and the EU have agreed to consider further arrangements appropriate to the UK’s future status for practical cooperation between law enforcement authorities and judicial authorities in criminal matters, for example in relation to joint investigation teams, with a view to delivering capabilities that, as far as technically and legally possible, approximate those enabled by relevant EU mechanisms. In a no deal scenario, there would be no formal relationship between the UK and the EU, including the use of these mechanisms. The UK and the EU have agreed that the UK will continue to support international efforts to prevent and fight against money laundering and terrorist financing, particularly through compliance with the Financial Action Task Force (FATF) standards and associated cooperation. In a no deal scenario, law enforcement and supervisory cooperation through formal EU channels would stop, which would have an adverse impact on efforts to detect suspicious financial activity, recover criminal assets and prosecute cross-border money laundering and terrorist financing crimes. Many emergency services are already planning for a no deal scenario and working collaboratively within regional resilience forums to plan for increased activity in ports, civil unrest and the challenges highlighted above. Keep up to date with the latest insights and articles about the control room, public safety and critical communications sectors with our news hub.